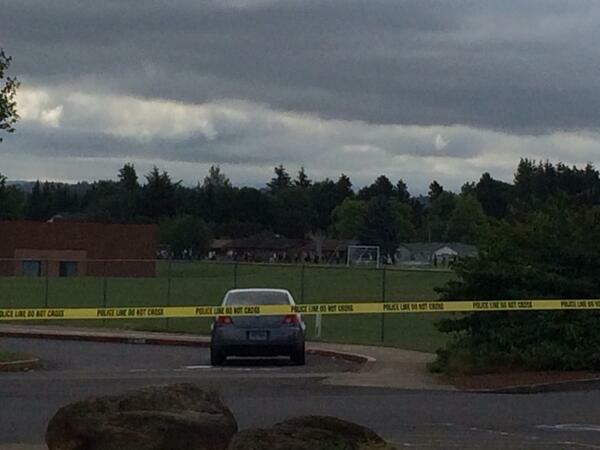 A shooting took place at Reynolds High School in Oregon this morning. The shooter is reportedly dead. No reports yet on fatalities. A LifeFlight helicopter arrived at the school. Classes were in session during the shooting this morning. UPDATE: FOX News reported the Shooter Is Dead.